There’s a lot of valuable information on our website. 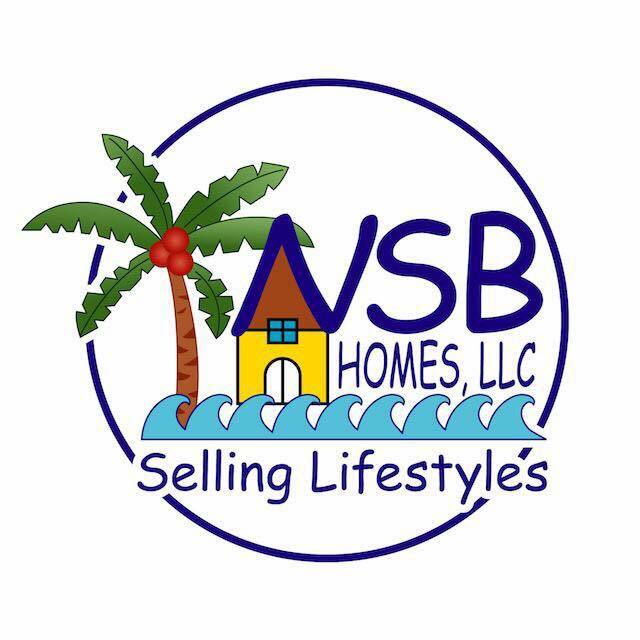 And one of the things that you can do there is meet the 2nd and 3rd generation NSB lifestyle experts. We have bios, photos and contact information for everyone at the office. 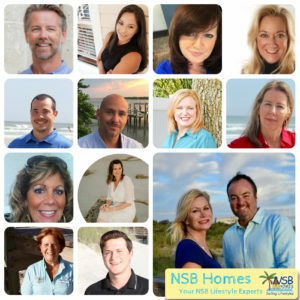 Each member of the NSB Homes team brings something special to the table. Be it life experience, a degree in a relevant field or 25 years selling property in town – everyone at NSB Homes is unique. However, we don’t differ in ways that matter to you. 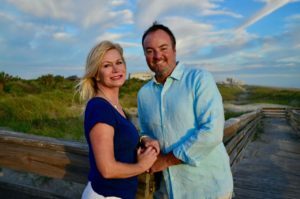 We’re all hard-working and committed to making the home-buying and/or selling process enjoyable and meaningful for you. Plus, every member of our team is immersed in what we sell – the NSB Lifestyle. From fishing to the beach to golf to arts and festivals – we all know what it means to live in one of the best towns in Florida. So visit our page. Give us a shout. And remember that the NSB Homes team is your team.